As part of the GMI – Guitar & Music Institute offering, we create completely free guitar resources for guitarists of all styles and ages. We also offer excellent small charge products which complement our video lessons in most cases. If you check out the GMI – Guitar & Music Institute Shop you can download lots of free material. 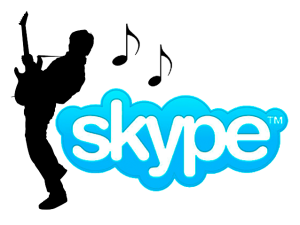 CLICK IMAGE TO BOOK A SKYPE GUITAR LESSON WITH ME TODAY! VISIT THE GMI ONLINE STORE FOR FREE GUITAR ITEMS & OTHER GREAT DEALS! 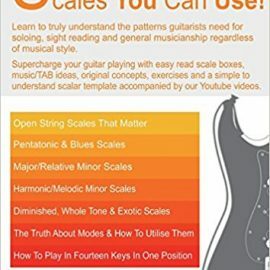 This is a list with links to Amazon of all my recent guitar book publications. Copyright © 2019 Ged Brockie. Powered by WordPress. Theme: Spacious by ThemeGrill.